Spencerville fair royalty is calling for contestants. 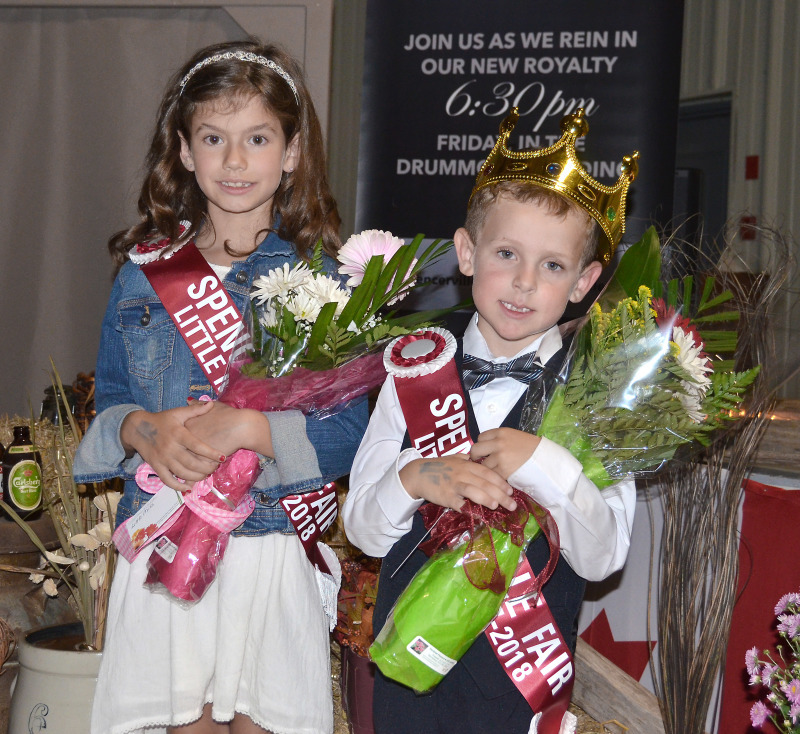 SPENCERVILLE - On Friday, September 7, 2018 the Drummond Building in Spencerville will play host to the crowning of the 2018 Spencerville Fair Royalty. Organizers of the annual event are asking anyone who is in Leeds, Grenville, Stormont or Dundas counties, and would be interested in registering, to please check out the Spencerville Fair Royalty page at www.spencervillefair.ca or email spencervillefairambassador@gmail.com. Ambassador contestants must be 18 - 26 years of age as of September 7, 2018 to register and available to volunteer at local along with provincial events. Contestants will be judged on their public introduction, an interview, prepared speech and their answers to impromptu questions, along with their personality, appearance, enthusiasm and community involvement. Scheduled Interviews will be held on Wednesday, September 5, with the stage portion taking place on the Friday evening of the fair. 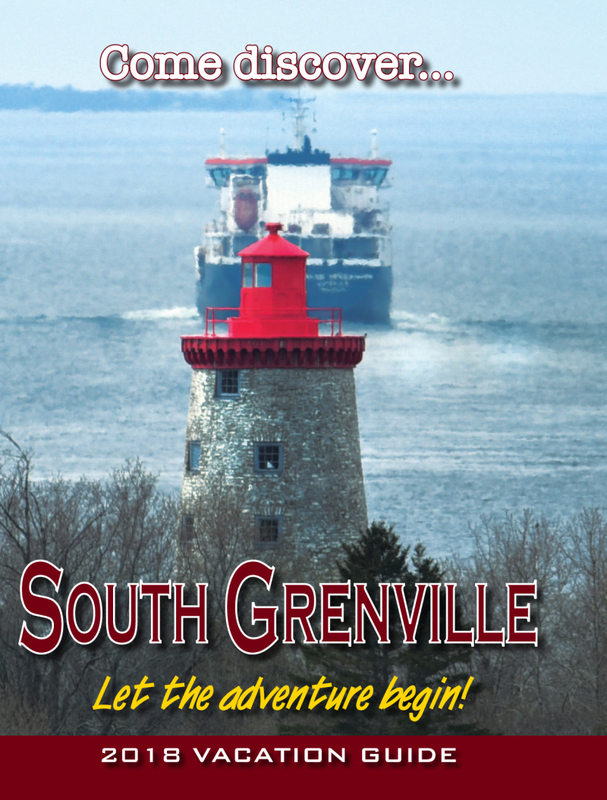 Bursaries will be awarded in the value of $1,000.00 for 1st, $300.00 for 2nd and $200.00 for 3rd. Junior ambassador contestants must be 11-16 years old as of September 7, 2018 and available to volunteer at local events. Contestants will be judged on the same basis as the ambassador contestants. Scheduled Interviews will also be held on Wednesday, September 5, with the stage portion taking place on Friday evening. Junior Ambassador will be awarded $125.00 and 2nd will receive $75.00. Little Sir and Little Miss contestants must be 6 - 9 years old as of September 7, 2018. Each contestant may only compete in up to two Little Sir and Little Miss competitions; winners of previous competitions are not permitted to compete. A panel of judges will complete an interview with the contestants on Tuesday, September 4. The stage portion of the event will take place on the Friday. There will be a limit of five girls and five boys, with the winner of one girl and one boy. The winners must be available to attend local events put on by the Agricultural Society. Gift bags will be presented to all contestants.